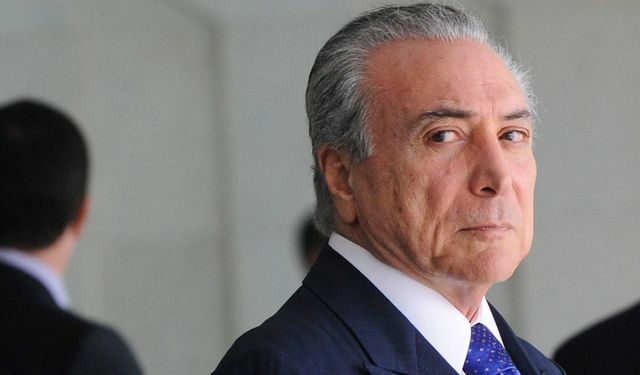 Brazil’s president, Michel Temer, has refused to resign after being accused of conspiring to obstruct ongoing investigations related to the country’s car wash (lava jato) corruption scandal. Although public corruption is seen as endemic, even traditional, in Brazil, the scale of the revelations, named after the gas station where some bribes were laundered, has staggered Brazilians. Payments in exchange for contracts and other favours were estimated at USD 5bn in 2017, implicating politicians from across the political spectrum in what is possibly the largest embezzlement network in recorded history. The scandal has scuppered earlier expectations that the Brazil was finally coming into its own as a global economic power. Domestic prospects have also dimmed, with multiple projects and related employment suspended while investigations remain in progress. Moreover, multinationals who have cooperated with Brazilian partners such as Odebrecht, the embattled construction giant, may find themselves accused of violating anti-corruption laws in their base countries. Counterintuitively, some analysts argue that disrupting the kickback culture will prevent essential public works from being completed in the absence of expected patronage, compounding the misery of Brazil’s large underclass. Policy implementation will be slowed by the investigations, resulting in fewer structural reforms ahead of elections in 2018. Lava jato could prove the catalyst for establishing de facto rule of law in the country. It could also usher in a period of turmoil, with uncertain implications for the future of democratic governance and operational risk in Brazil.